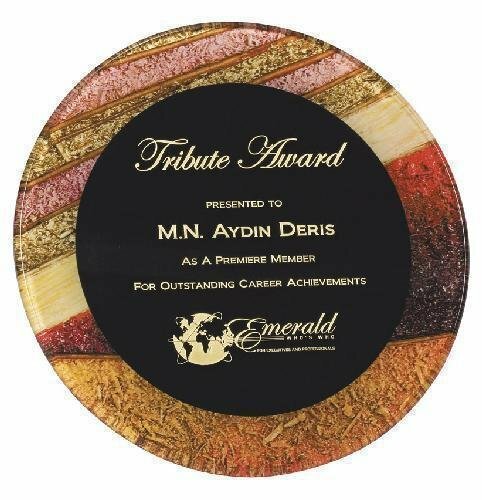 Artistic awards series are handcrafted gifts that can be personalized. Artistic awards are beautiful to display in any environment from the simple to the most elite locations. Artistic art based awards are timeless. 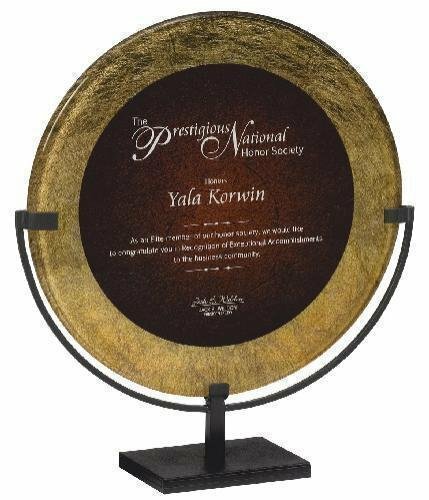 Acrylic Art Award in Gold and Sienna, Round with Elegant Iron Stand. Fully Laserable. 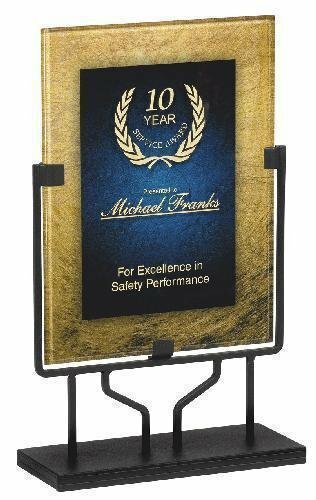 Acrylic Art Award in Gold and Sienna Colors, with Self Adhesive Easel Back for Hanging or Standing. Fully Laserable. 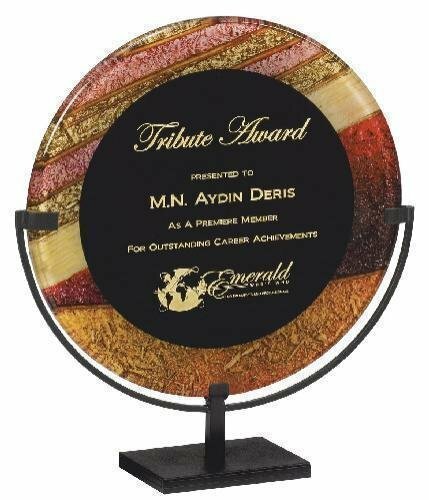 Acrylic Art Award in Gold and Sienna Colors with Sculpted Iron Stand. 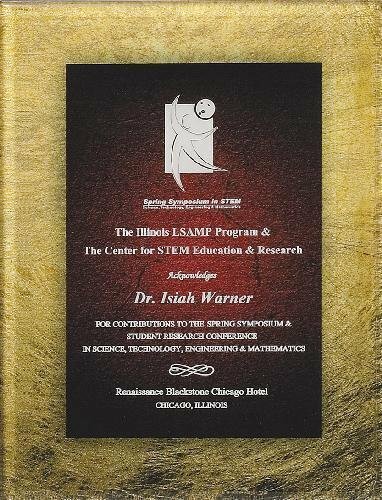 Acrylic Award is Fully Laserable. 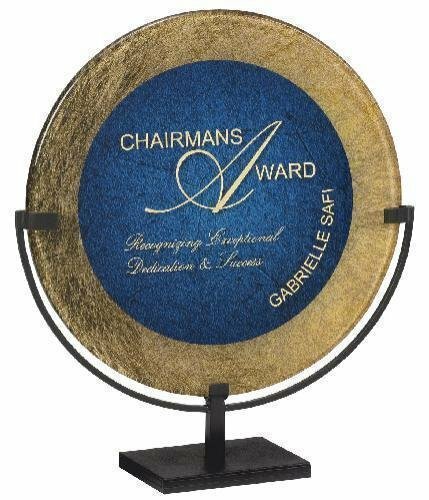 Acrylic Art Award in Gold and Blue, Round with Elegant Iron Stand. Fully Laserable. Acrylic Art Award in Autumn Harvest Colors with Sculpted Iron Stand. Acrylic Award is Fully Laserable. Acrylic Art Award in Blue Art Deco Colors with Sculpted Iron Stand. Acrylic Award is Fully Laserable. Acrylic Art Award in Autumn Harvest Colors, with Self Adhesive Easel Back for Hanging or Standing. Fully Laserable. Acrylic Art Award in Gold and Blue Colors with Sculpted Iron Stand. Acrylic Award is Fully Laserable. Acrylic Art Award in Autumn Harvest Colors, Round with Elegant Iron Stand. Fully Laserable.